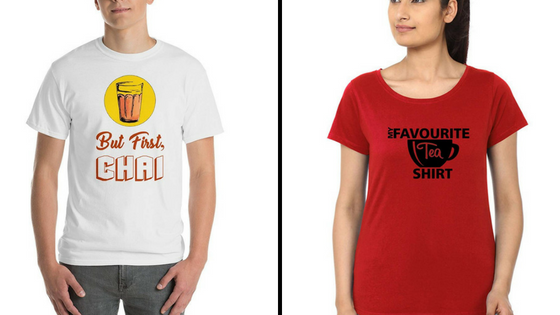 Wear this tees to college or work and express your love for chai. Buy the white one here and the red one here. Your phone is one thing that you always carry. Add this cover and express freely. Buy it here. 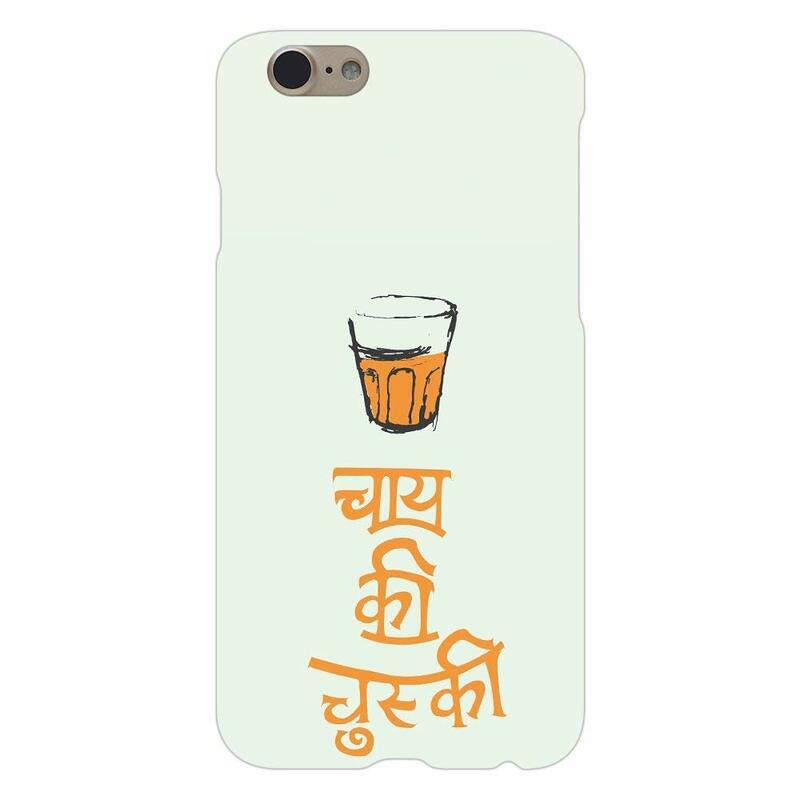 The box is the perfect package for a chai lover. 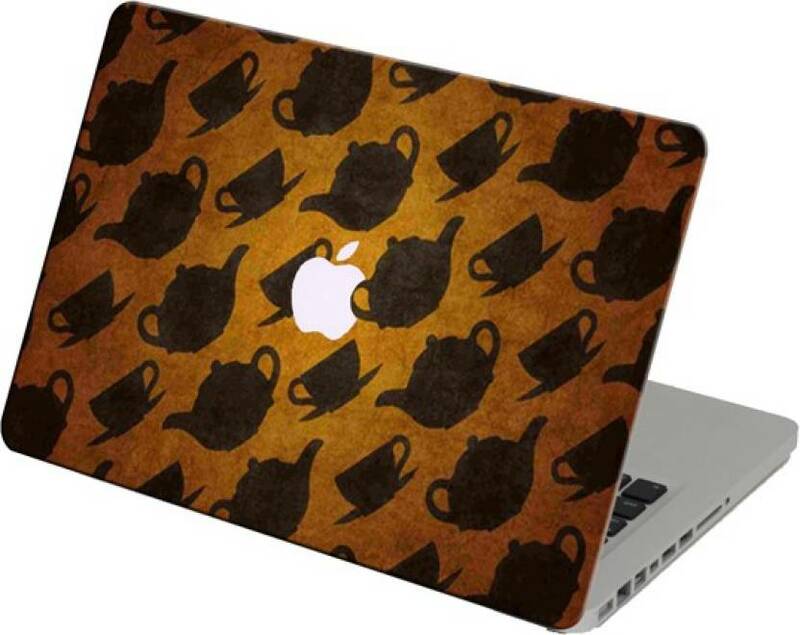 It includes everything starting from the favorite Masala chai to cranberry and cinnamon tea. Get the box here. 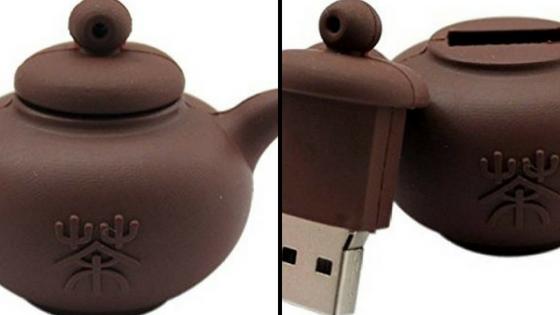 The cute little teapot Pendrive will be the perfect gift to store a chai lover’s data. Buy it here. 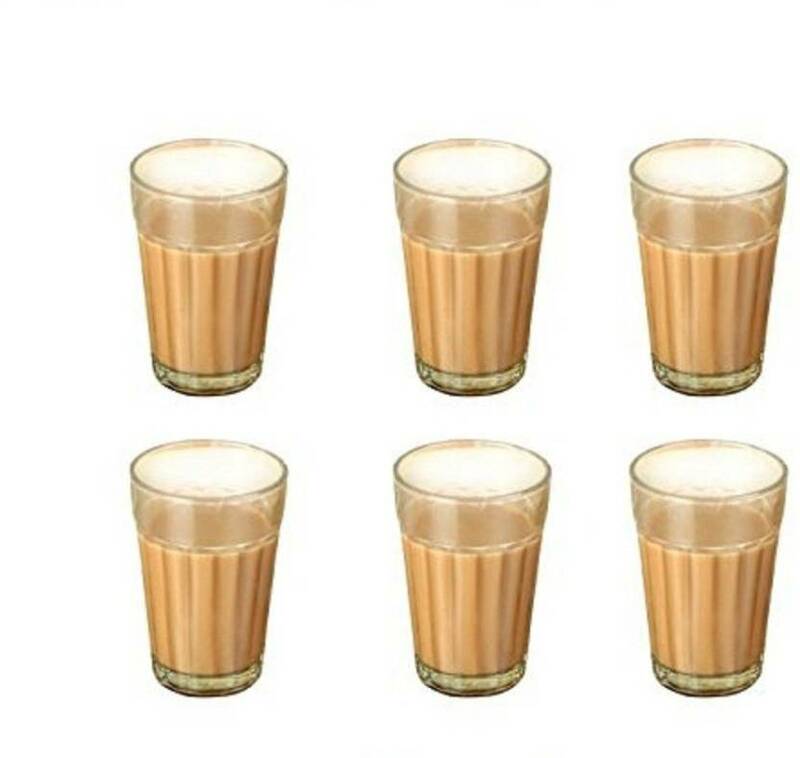 If you wish to experience that feel of your favourite cutting chai at home, buy this cool set here. 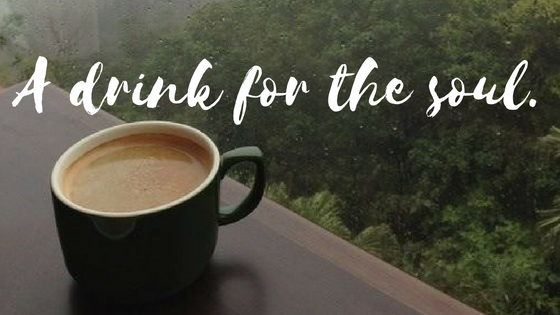 RECOMMENDED READ Have You Tried These Delicious Beverages In Ahmedabad ? 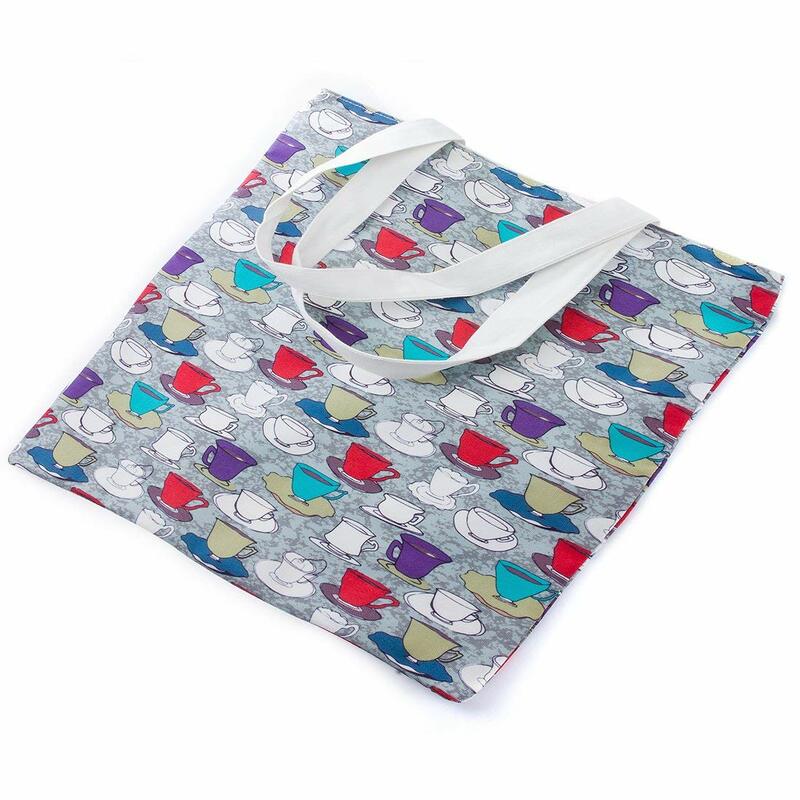 Carry this pretty tea cup tote bag wherever you head to. Get it here. 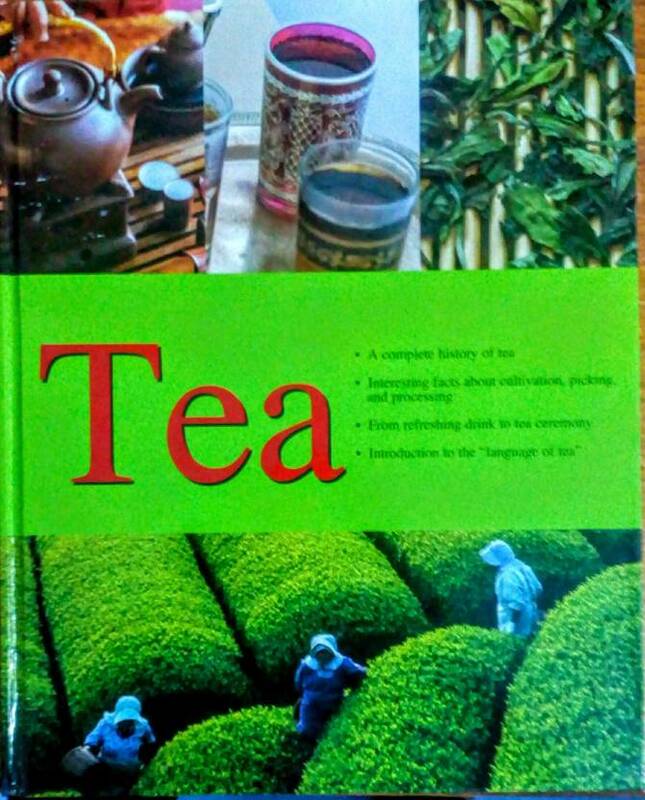 This book is the best option to read about whatever you want to know about tea. It contains all the information regarding the history of tea, the interesting facts about you and much more. Get it here. 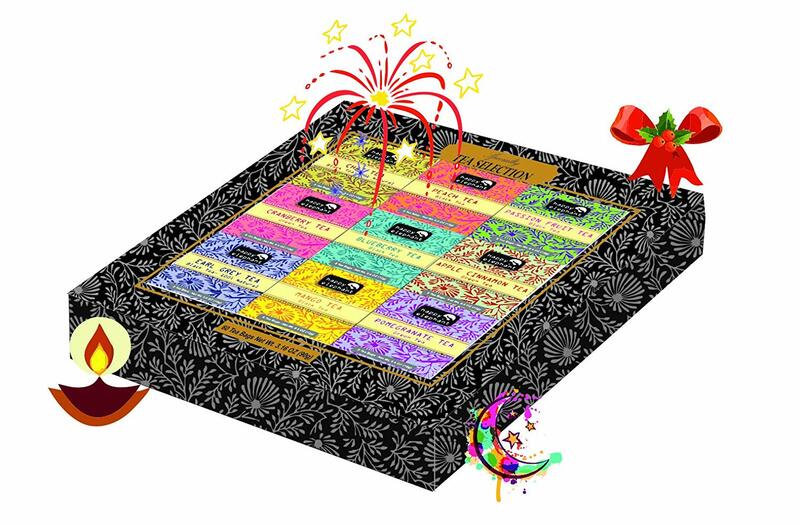 Let us know about the gifts you bought and thank us later. Copywriter at Hungrito. The magic of emotions conveyed through words constantly keep me amazed and I thrive to convey those while I write.